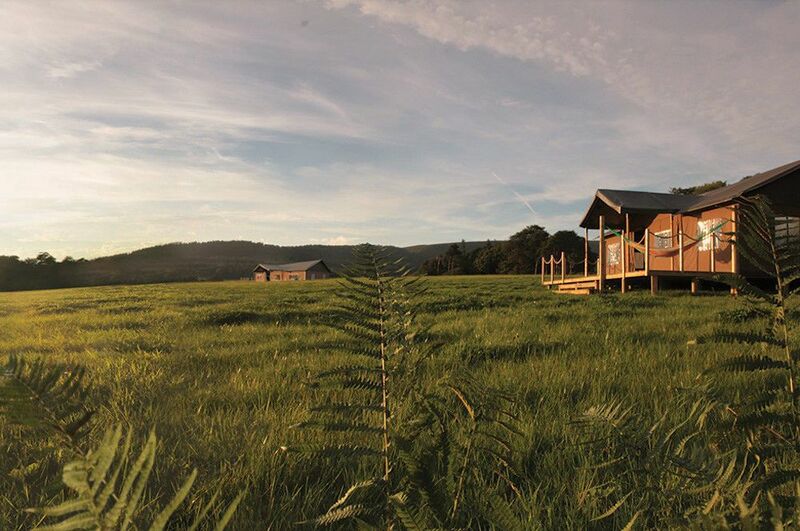 Lancashire truly is a gorgeous county in which to go glamping and there are dozens of excellent glamping sites to choose from. To make it easier for you, we've already been out and about visiting the various tipis, glamping pods, yurts, bell tents, shepherd's huts and safari tents on offer so you can choose between our choice of the very best. 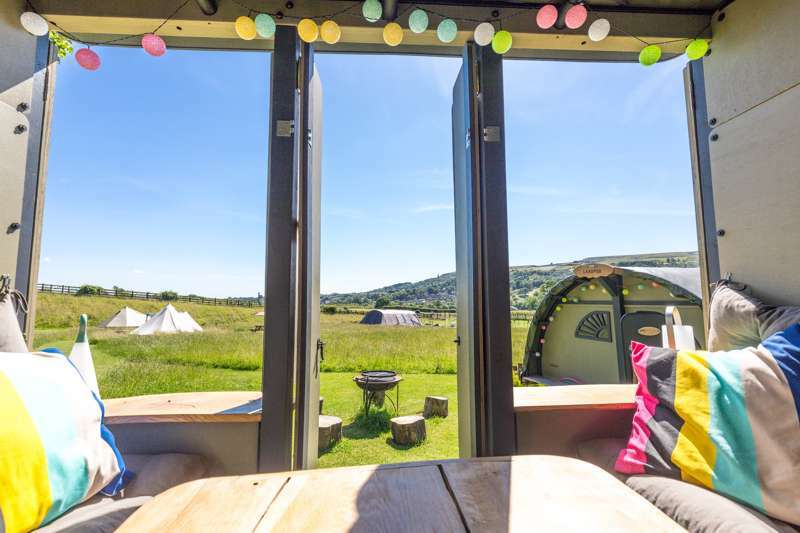 Browse our pick of the glamping sites in Lancashire below and boo your next glamping adventure today. 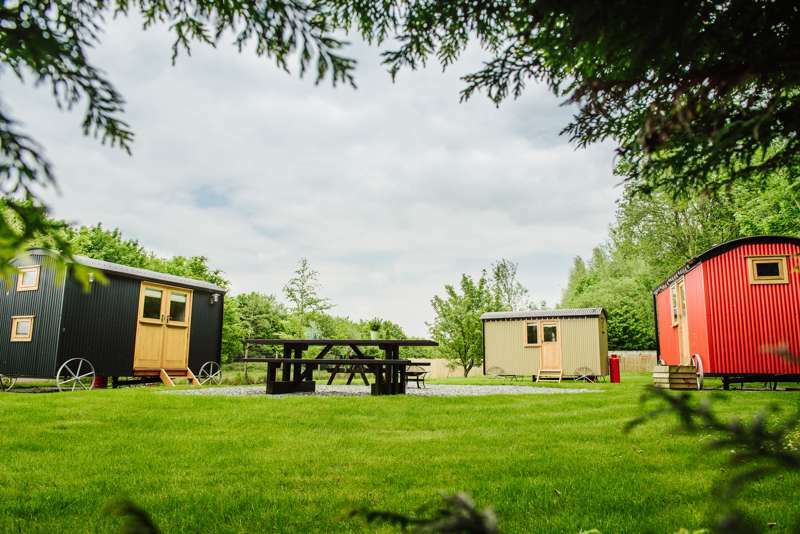 Camping and glamping on a working Lancashire farm within walking distance of the thriving, quirky, foodie former mill town of Ramsbottom. 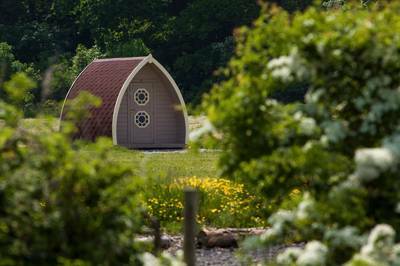 Glamping sites in Lancashire, Lancashire glampsites at Glamping in Lancashire, Why not go glamping in Lancashire? 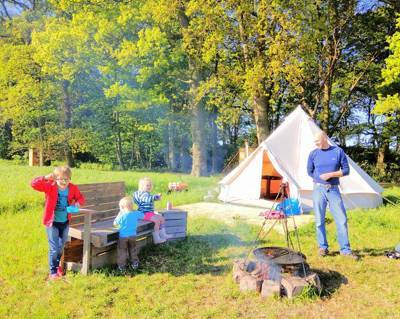 Whether it’s luxury yurts, shepherd’s hut, glamping pods or bell tents, Cool Camping have got a glamping site for you. Browse our handpicked selection of glamping spots and book online instantly.